A Colorado Department of Transportation plow clears U.S. Highway 40 in January 2012. STEAMBOAT SPRINGS — As winter weather descends on the state, there’s a shortage of snowplow drivers in Colorado. 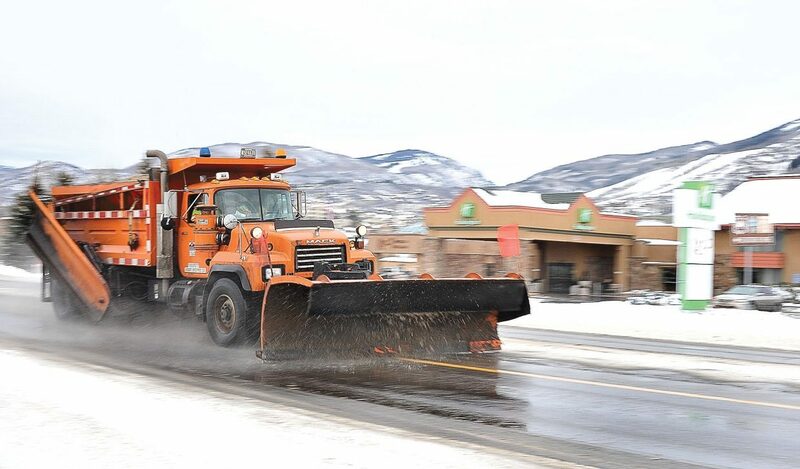 Across the state, the Colorado Department of Transportation is still seeking to fill more than 100 snowplow drivers and highway maintenance employees. There’s currently at least one vacancy for a part-time employee on the Rabbit Ears Pass route. Iowa, Michigan, Pennsylvania and South Dakota have sought to hire more snowplow operators than state transportation agencies could fill, according to the transit industry news organization Transport Topics. CDOT has also loosened its Colorado residency requirements for plow operators. The agency has said it increased pay for temporary employees from $19 to $22 an hour and is allowing retired CDOT maintenance employees to earn $25 an hour or more to return to the wheel of a snowplow. Municipal snowplow operators earn between $19 to $25 an hour, Van Winkle said.